EEC has been shaping the world of weather radar since it's inception. Along the way, we have set industry standards with our innovative hardware and software solutions. An exclusive EEC design innovation that enables an ultra low loss, high stability receiver/signal processor architecture. Over 15 years ago, EEC pioneered the world's first dual-polarity radar. We have developed better algorithms that result in more accurate estimates of rainfall, but also provides better discrimination between different types of precipitation and non-meteorological signals such as birds, insects, dust storms, or even the debris field of an approaching tornado. 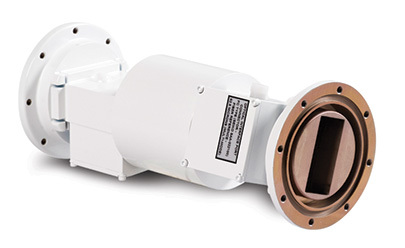 EEC dual-polarization systems provide the best weather detection capability in the industry today. 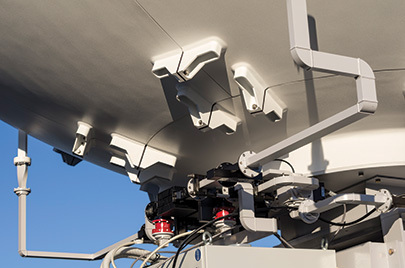 The latest design available in the weather radar market today employs cutting-edge hardware and software technology to achieve the highest data resolution in the industry. As the first digital hybrid display, DVIP visually presented six different intensities of rainfall, making it easier to accurately determine levels of rainfall. DVIP became the standard for radar displays after the US National Weather Service selected EEC's DVIP-equipped radars to replace 160 older models around the United States. Enterprise Electronic Corporation is founded. 160 EEC WSR-74 Radars were chosen to replace the existing United States weather radar system. EEC's Digital Video Integrator Processor (DVIP) adds the Digital Colorizer and becomes the industry standard for displaying color rainfall levels. EEC introduces the world's "first" commercial Doppler weather radar system. First PC based weather radar display called RADSYS was unveiled. EEC's signal processor was a key component. 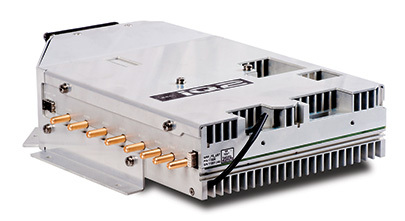 EEC produces the first commercially available dual-polarity radar system. The world leader in weather radar with a presence in over 90 countries. Ground-breaking Ranger® X-Band released. EEC TeleSpace Satellite Ground Stations formed.